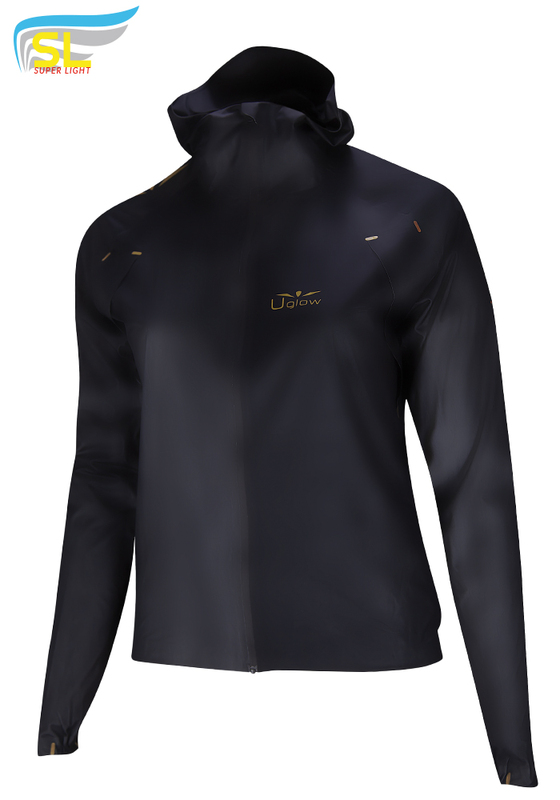 Go for a 100% stitchFREE ULTRASONIC design with the Uglow RAIN JACKET-X. 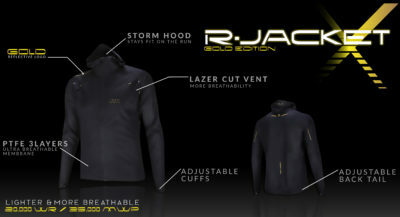 This shield is your best ally against weather and knows perfectly how to disappear from your shoulders with its incredibly lightweight material combination. 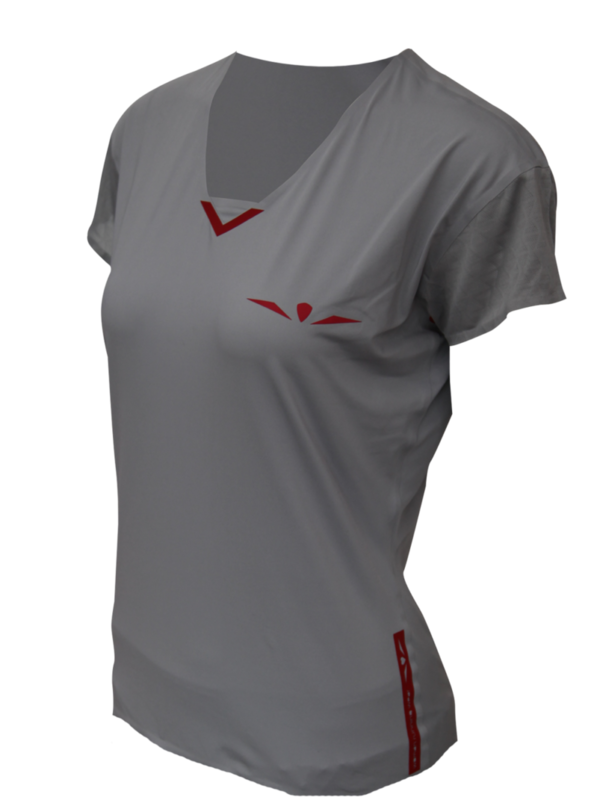 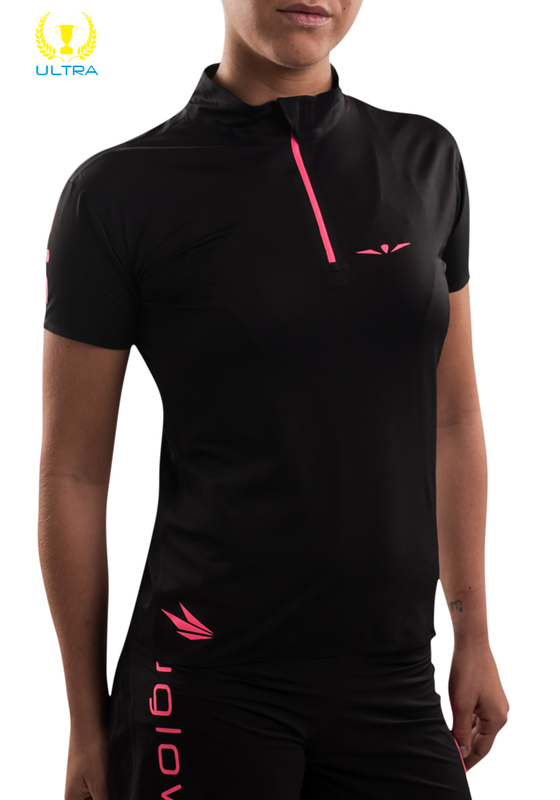 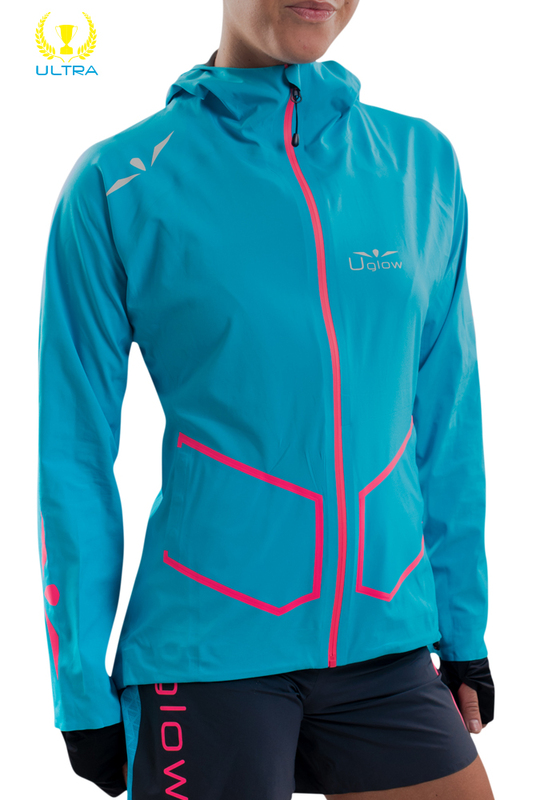 Win all your battles against rain and wind during your trail and running sessions. 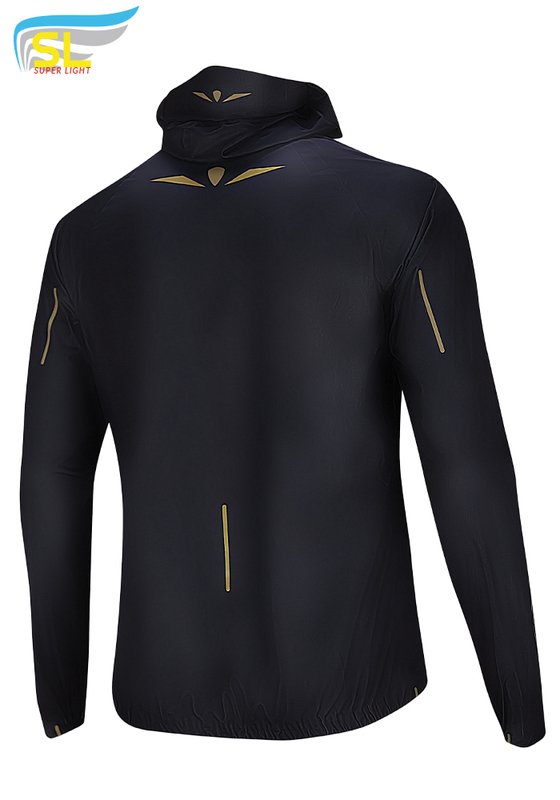 You will appreciate its full bonded construction which offers you comfort, lightweight, and high durability. 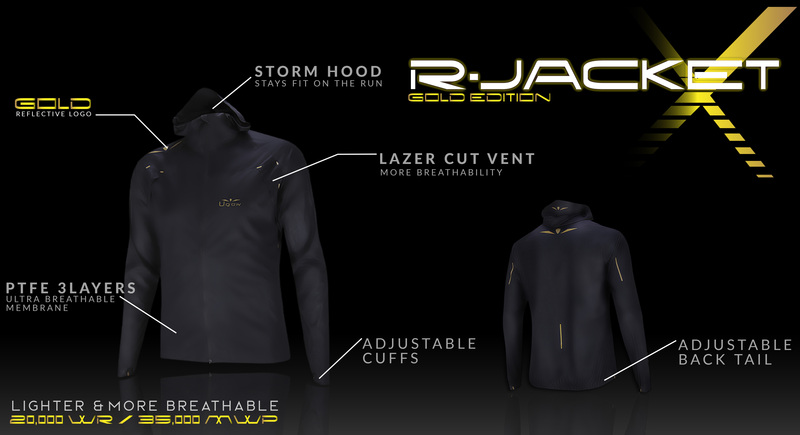 Its elastic hood with integrated visor and its maximum coverage provides you ultimate protection against the elements.